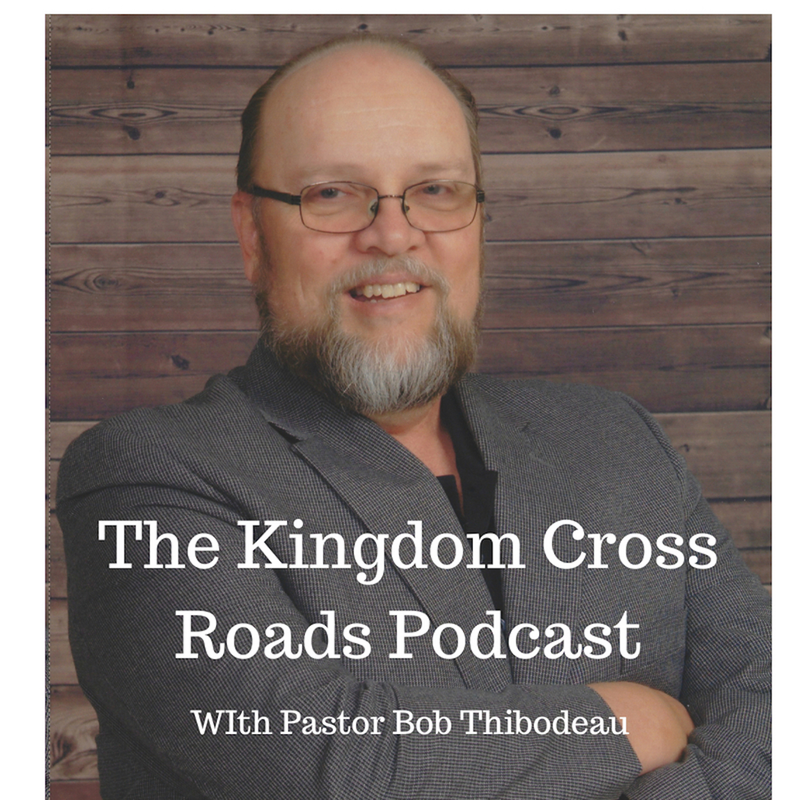 Hello everyone everywhere, this Pastor Robert Thibodeau and I want to thank you for joining us today on the Kingdom Cross Roads Podcast, where people from different backgrounds can cross paths for Kingdom purposes. Amen. 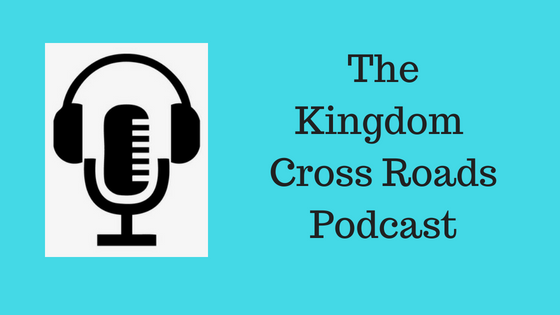 Today, I have the privilege of having back on the program, someone who has become a good friend of the ministry – John Meacham. If you missed any of my prior interview with John, you need to go back and listen to episodes 386 and 387. Because those two episodes will give you the complete background of John and catch you up. I do not have the time to recap to much today…amen. Now, that is something EVERY believer should be doing (but sadly, most are not). But John is. He is taking this charge seriously and he is here today to talk about “Seven Messages to the Churches in America.” And if you have listened to me for any length of time, you know that I put the blame for most of the problems this nation is facing right now, not at the feet of the politicians – but at the steps of the church. Now, I’m not going to go into that today – so help me welcome to the program, John Meacham. John, it is so good to have you back on the program today! Tell us about the Seven Messages to the American Churches. Why do you feel led to give these messages and why the American Church and not the world? We are going to do a separate interview for each of the messages. That way we are not rushed in this important endeavor. Now, I’ve seen plenty of historical evidence that suggests Jesus was not born in December. And that the Christians just adopted the pagan holiday and it just kind of “took over” as what we call Christmas. What are your opinions on that? Jesus Birth – a very important aspect of Christianity. Without Him being born into this earth, humanity would still be lost. Being Born Again – a fresh start. A new spirit. Old things are passed away and all things are now new for us! A bright future! Following Jesus – you are either a leader, a follower or you are just getting in the way. Since we are called by Jesus to “Follow Me” – it would suffice to say that HE is our leader. Which means you fall into one of the two other categories. We can either be a follower (which means let Him lead) or we can just get in His way and in the way of other followers as well. This hinders the message). John, what else do you have to say today to pastors, ministry leaders and to believers in general, especially here in America? If someone wanted to purchase you book, “Divine Revelation” how can they do that? If someone wanted to get in touch with you, to ask a question or possibly to do an interview such as this – how can they get in touch with you? John, thank you again for coming on the program today. I look forward to our discussion next time. Do you know what the next message for the church you will be sharing next time? Well, that’s all the time we have for today. For John Meacham and myself, this is Pastor Robert Thibodeau reminding you to BE BLESSED IN ALL THAT YOU DO!